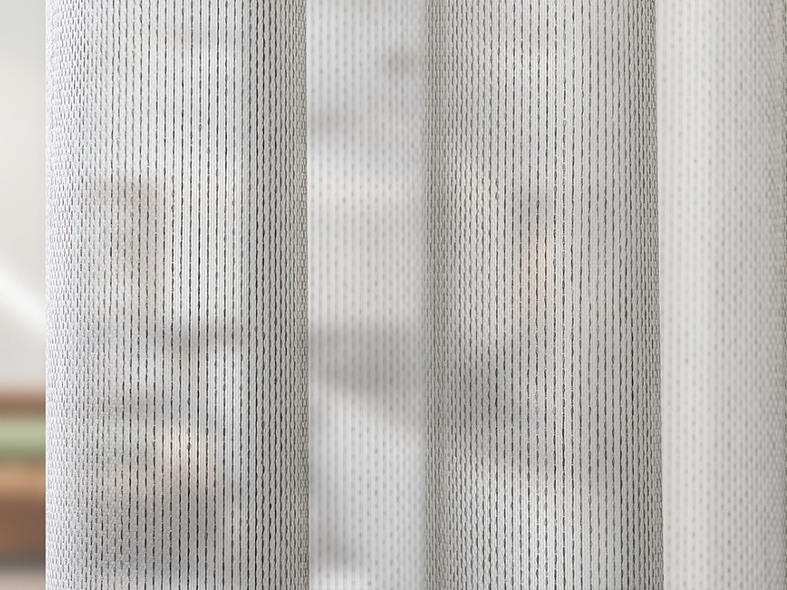 Vescom continues to innovate and is expanding its collection with two new transparent, acoustic curtain fabrics: Corsica and Capri. Different yarns have been used for texture, a play between matt and shiny. Both qualities are a natural enhancement to the three existing transparent, acoustic fabrics: Carmen, Marmara and Formoza. All from our own weaving mill! 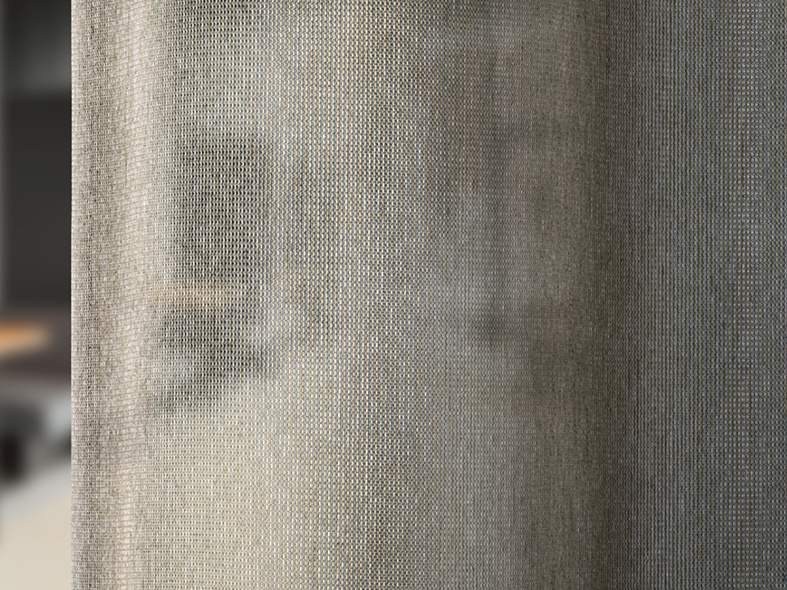 Vescom's acoustic curtain fabrics are floor-to-ceiling and therefore can be made up without seams. They are lightfast, colourfast, fire retardant, safe, functional, durable and, in many cases, washable at high temperatures. All fabrics are Oeko-Tex certified.